Feel free to enjoy the benefits of using two SIM's which runs on 3G technology. .
Browse and play games faster & quicker with the powerful 1.3 GHz processor along with pre-installed opera mini browser. With stellar 360, the power is really in your hand. A perfect ROM+RAM combination allows flexibility in hosting large games, applications without compromising on speed or quality. Stellar 360 supports Wi-Fi Tethering, 3G HSPA+, Bluetooth & USB, that's quite a few of ways to connect to your world. A battery with so much juice it will keep your phone powered on for a very long time, no matter what the usage pattern is. Navigation to any location on earth has never been easier. 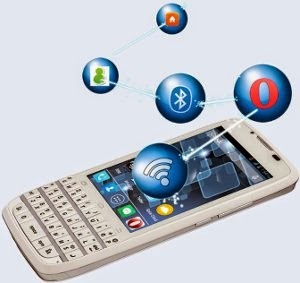 Various applications available at just a touch like Gmail, Google Play, Google Voice, Global Position with quicker start up. 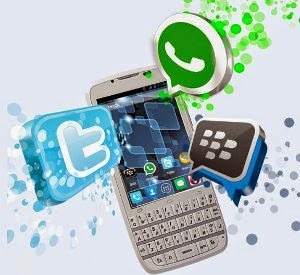 WhatsApp, BBM, Twitter, what else one would think off when it comes to connecting with friends on a daily basis.